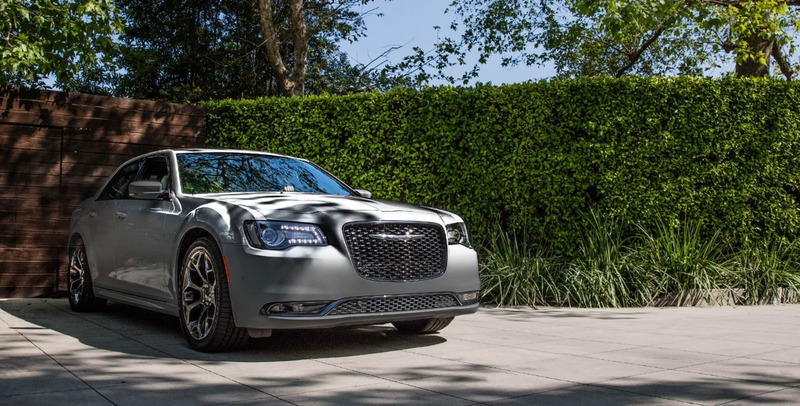 The Chrysler 300 will be the choice for you if you're looking for a spacious family sedan with big style and big horsepower. The new 300 delivers an amazing combination of full-size 5-passenger comfort, an elegant and detailed interior with the latest technology, plus fine style and horsepower to spare. The new 2018 Chrysler 300 is a full-size American family sedan that also offers optional all-wheel drive to tackle any weather life throws at you. How does the Chrysler 300 handle? 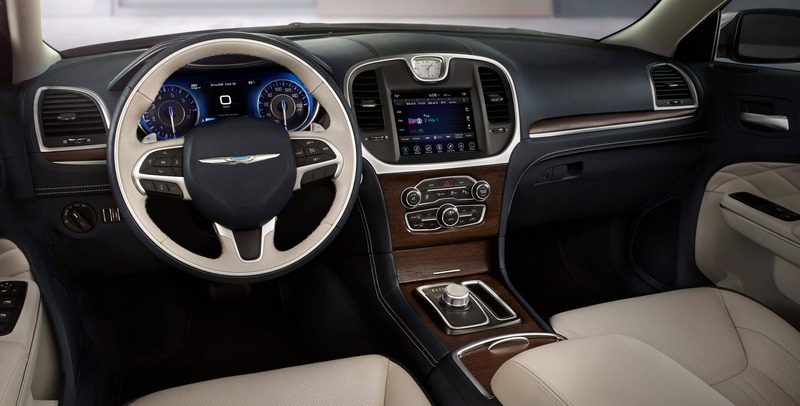 Drivers will be pleased to find that both engines Chrysler offers handle very quietly, comfortably, and powerfully. 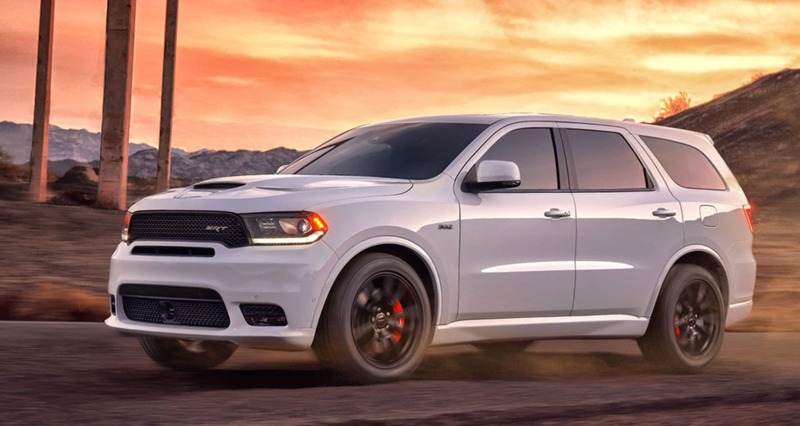 The 300S comes standard with the Pentastar V6 3.6-liter engine with the option to upgrade to the Hemi V8 5.7-liter 363 horsepower engine that comes standard with the 300C. They both achieve respectable gas mileage for a car of this class, the V6 gets up to 30mpg and the V8 reaches 25mpg. Both engines connect to the TorqueFlite 8 speed automatic transmission. 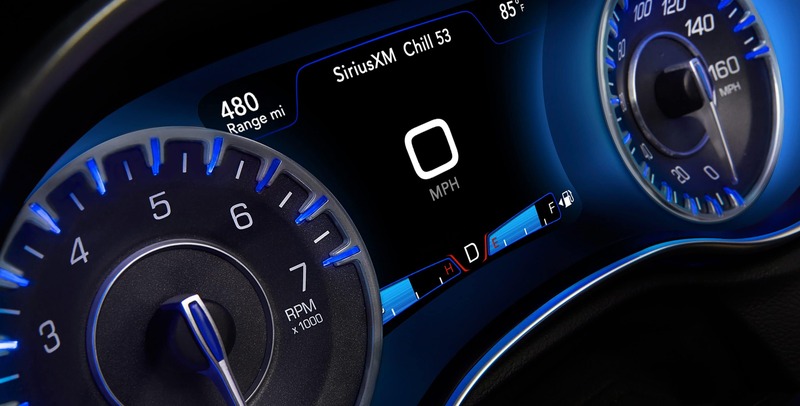 Plus, both models come standard with a Sport mode driving option that reduces shift times, increases engine and throttle responsiveness provides firmer steering and turns on AWD for those models to improve driving dynamics. 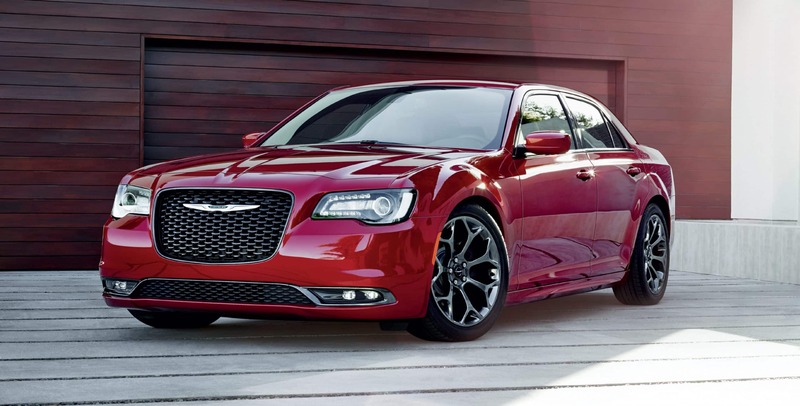 What are the best features of the Chrysler 300? 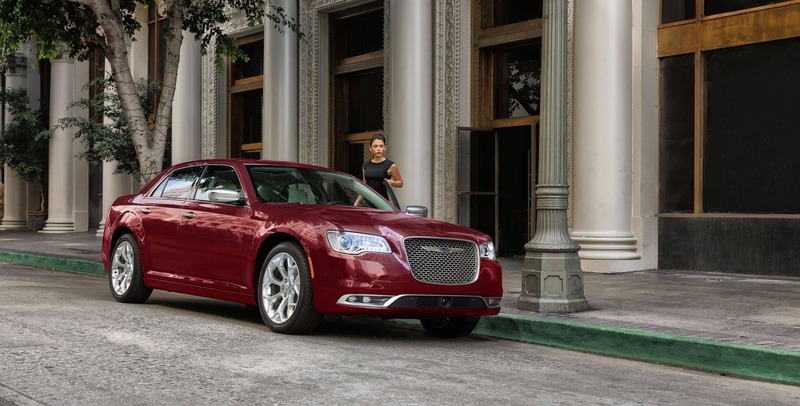 The 2018 Chrysler 300 is a full-size sedan that comes available in five trim levels: 300 Touring, 300 Touring L, 300S, 300 Limited and 300C. Inside the 300 you'll find a balance of modern technology, traditional craftsmanship and expansiveness you expect in a full-size sedan. The new Chrysler 300 will also comfortably seat five passengers. 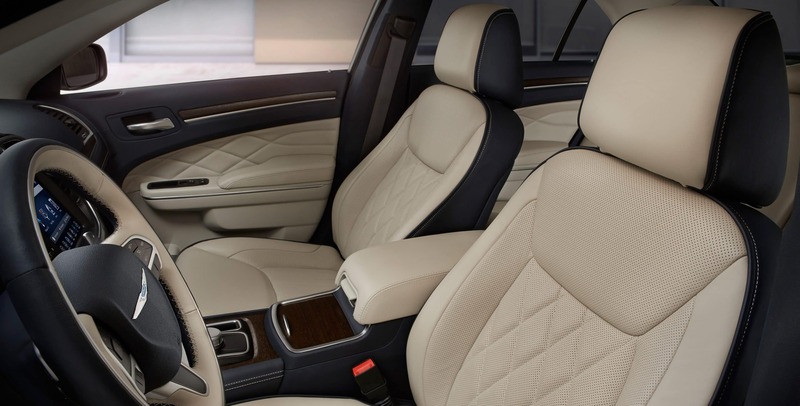 Drivers will find the 300's heated and cooled front bucket seats and ample rear-seat legroom are absolutely pampering. The trunk is also quite large at 16 cubic feet, plus the rear seats fold flat for extra utility. The 300 Touring model includes dual-zone climate control, 8-way-power driver's seat, keyless entry, leather-wrapped steering wheel, and split fold-down rear seat. Safety options available include Safety Tec Plus Group's Full-speed Forward Collision Warning, Adaptive Cruise Control-Plus with Full Stop, Lane Departure Warning with Lane Keep Assist, Blind-spot Monitoring, Rear Cross Path detection and more. 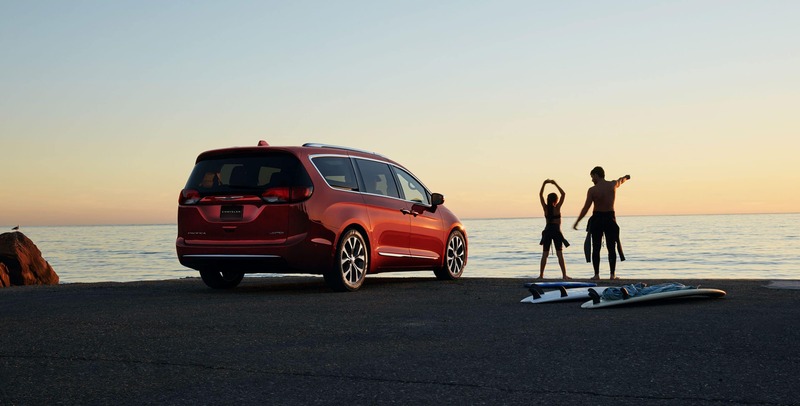 All models also have standard Electronic stability control (ESC) that includes Brake Assist, Rain Brake Support, ready alert braking, hill-start assist and all-­speed traction control. 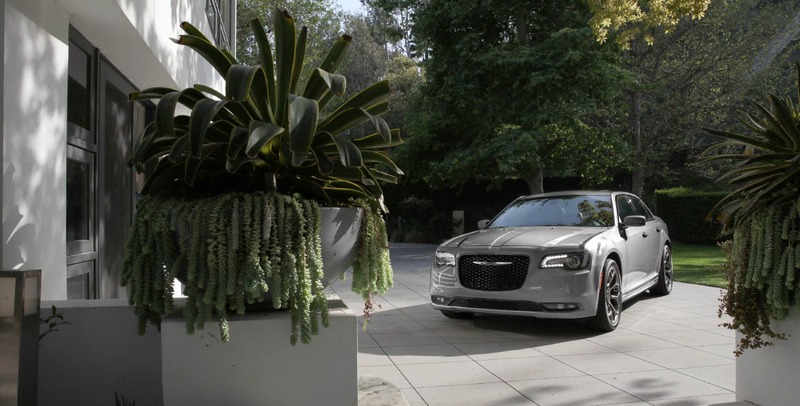 With a variety of style packages, striking design, and luxurious interiors, the Chrysler 300 is America's typical big and bold sedan, yet there's nothing else quite like it on the road today. 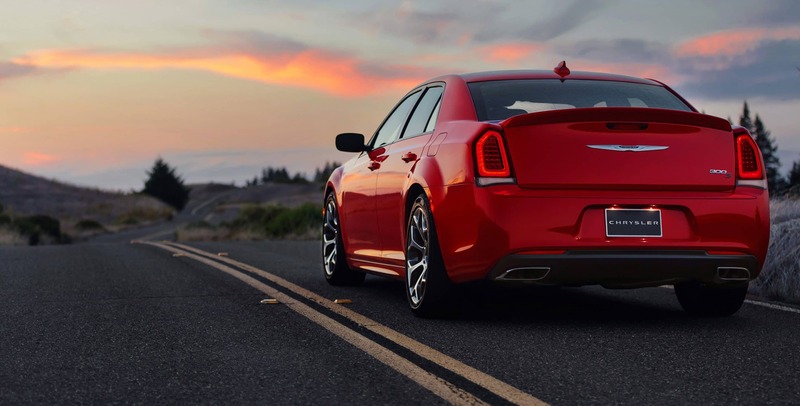 The 2018 Chrysler 300 lineup showcases the brand's iconic and elegant design paired with world-class performance, value, and quality without compromise.